These new images from 'The Two Towers' were first brought to you by TheOneRing.net in March of 2002. 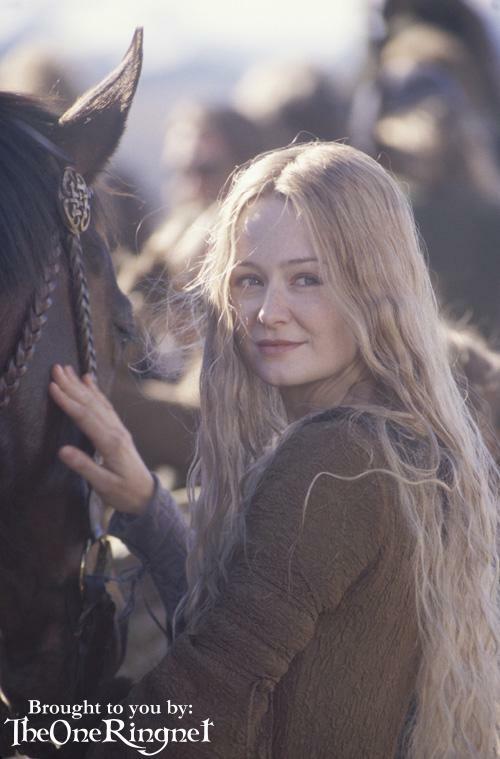 This image features Eowyn. This image is part of the group TTT Images. For related images, see also the The Two Towers and Éowyn sections.